Ah, thanks for the link to Infomagical. I think I saw Andi mention it too. I definitely want to check it out, but then it seems like another overload of information. ;) My week, like yours, was spent participating in BBAW, and it reminded me of why I continue to blog: not only for myself but also for, and with, others. LOL at attempting BBAW and curbing information overload at the same time. I will be interested to know how it Infomagical goes in the longer run, though. The problem with doing one project is it makes you need to do other projects. We just had our deck replaced and now our old furniture looks shabby and needs to be replaced. This weather is just weird... We hardly have any snow left! Last year around this time I have a picture of the snow piled as high as the garage roof. lol But, it has saved on heating costs so yay! BBAW was fun. I need to comment on more BBAW posts this week. I don't think you can get any weirder than A Clockwork Orange. I tried the audiobook a few years ago and could not make heads or tails out of it. I have always wanted to go back and try the written version. 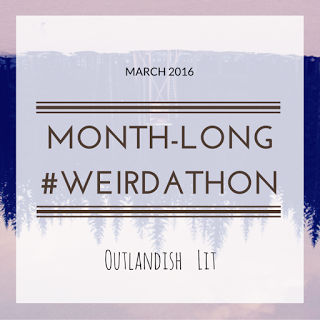 I'm going to participate in the Weirdathon too! I'm kind of excited about it. BBAW was something I found out about after it started so I totally missed it. Kind of bummed about that but oh well. BBAW was such a good time. Thanks for making it awesome! I'm so freaking excited about the #Weirdathon! I have a big honkin' pile of possibilities (my own damn books, of course). I had a bit of a hangover from BBAW myself, so it was good to do something a little different this week and build up a stable of posts for the next couple of weeks. 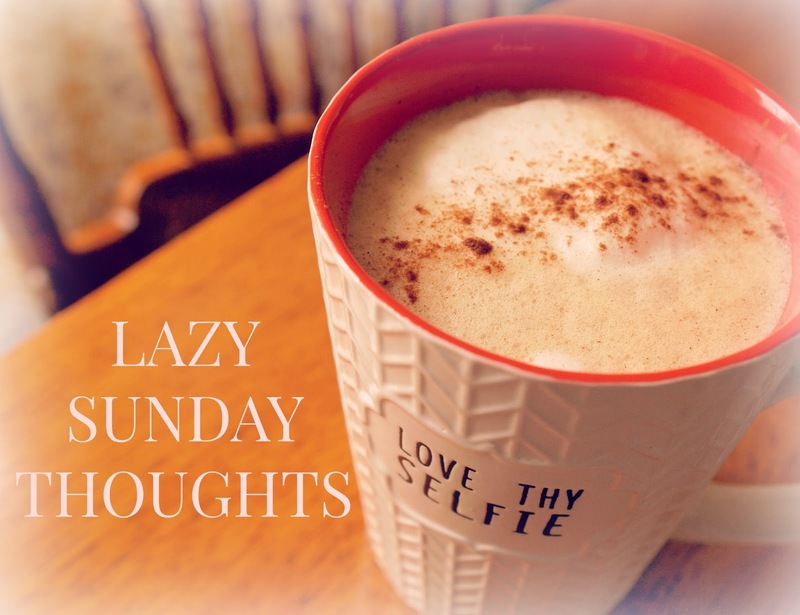 I'm obsessed with organizing, streamlining, and house decluttering lately, so I'm right there with you.